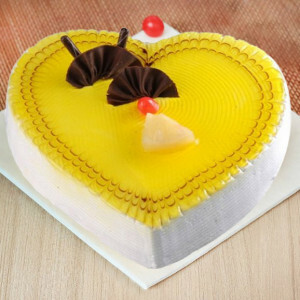 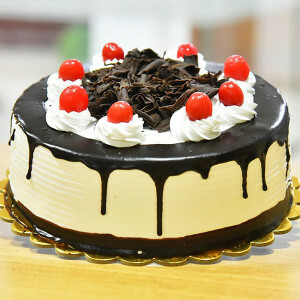 Make your soul mate feel loved this year, by ordering their favorite Valentine Cakes online in Mumbai with MyFlowerApp. 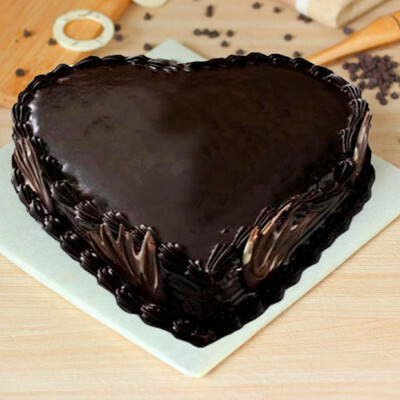 Order their favorite heart-shaped cakes, photo cakes, themed or designer cakes, and so on, and we will deliver them for you. Someone rightly said life is too short to say no to cake. 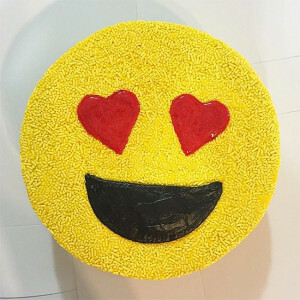 And love is an emotion that we want to express uniquely, every so often. 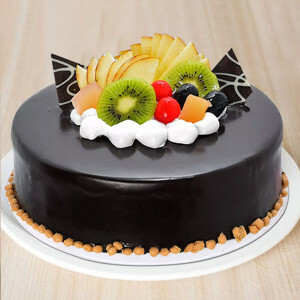 So this Valentine's Day 2019, send your affection to your honey by getting online delivery of Valentine Cakes to Mumbai with MyFlowerApp. 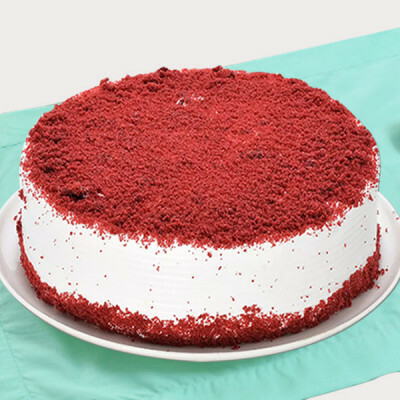 Choose from an assortment of flavors including red velvet, chocolate, truffle, and more and get them delivered to your doorstep anytime. 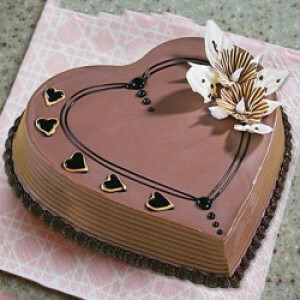 We deliver only freshly made cakes, in numerous designs and themes including heart-shape, especially for Valentine's Day. You can also get them designed in their favorite character or something that has a secret meaning for you both. 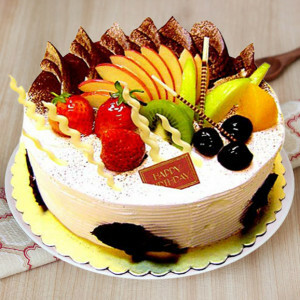 For example, you can get a panda cake, if you call your darling ‘Panda’. 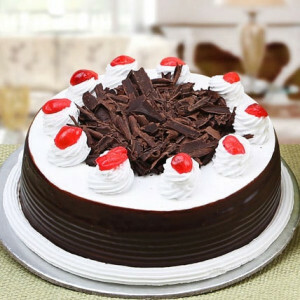 So, order quickly and we will be ringing your doorbell at the appointed time, anywhere in the City of Dreams. We cover the entirety of Maya Nagari, including Kalbadevi, Irla, Sewri, Santacruz, Malad East, Borivali, INS Hamla, Seepz, and Andheri. Make your date, this 14 February 2019, unforgettable, by getting delivery of your soul mate’s favorite Valentine Cakes and gifts anywhere in Mumbai. 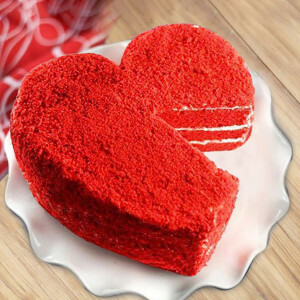 Make your surprise even better by getting midnight or early morning delivery of a heart-shaped red velvet cake, along with romantic floral arrangements and other Valentine Gifts. 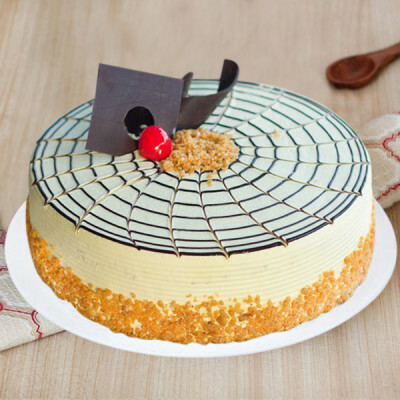 Choose their favorite scrumptious cakes from MyFlowerApp’s extensive range and get them delivered anywhere in the city whenever you want. Whether you are living together or in a long-distance relationship, order your lover’s favorite cakes and brighten their entire day. 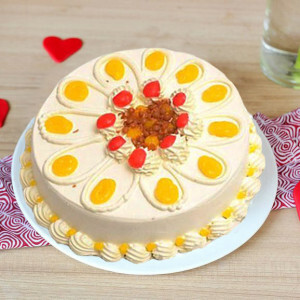 Celebrate Cupid’s Holiday by sweetening up the day for your significant other with your love and a heart-shaped cake. 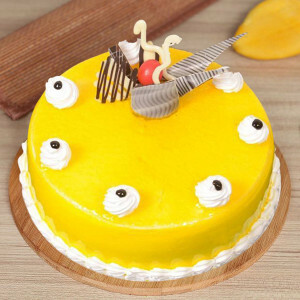 All you have to do is place an order, even if it is 3 hours earlier, and we will come a-knocking anywhere in the City of Seven Islands. Our service covers all localities in Mumbai, including, Rajbhavan, Antop Hill, Juhu, Bandra West, B.N. Bhavan, Danda, Charkop, and Dahisar. 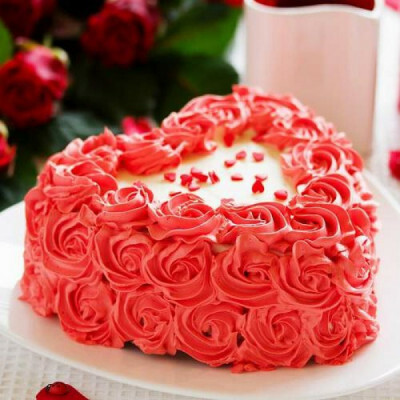 If you wish to create a grander surprise for your partner on the most romantic day of the year, you can get one of our Valentine Serenades. 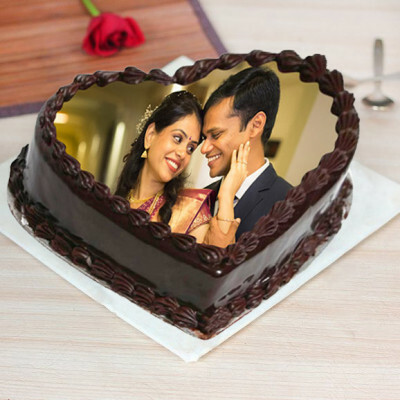 You can send gifts for 2, 3, 4, 5, 6, 7, 8 days of Valentine featuring romantic flowers, cakes, and other gifts, to your partner with MyFlowerApp by booking in advance. Quickly send your love and Valentine Cakes to Mumbai online whenever and wherever you want with, MyFlowerApp. 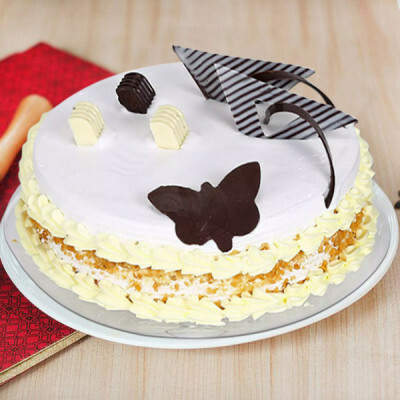 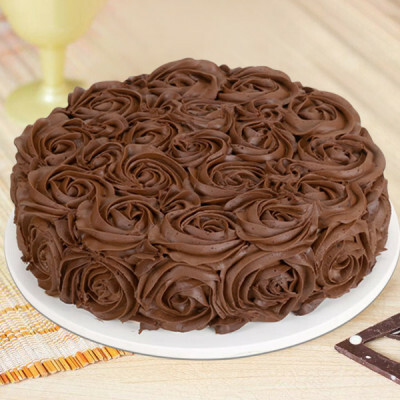 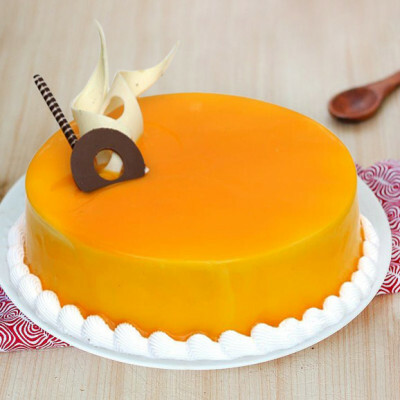 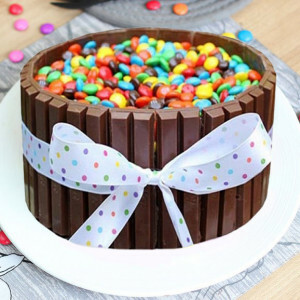 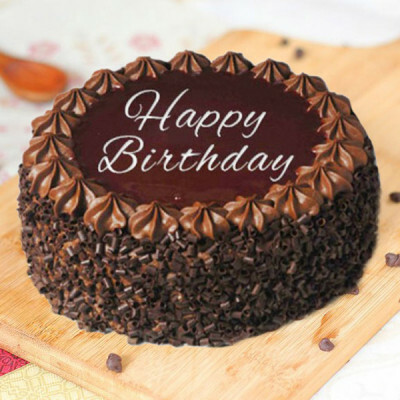 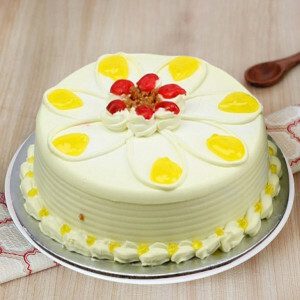 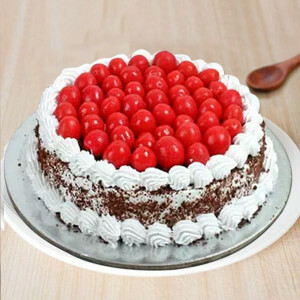 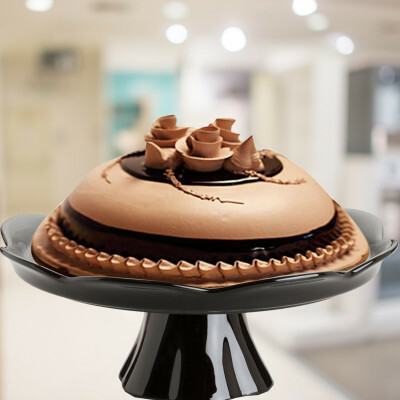 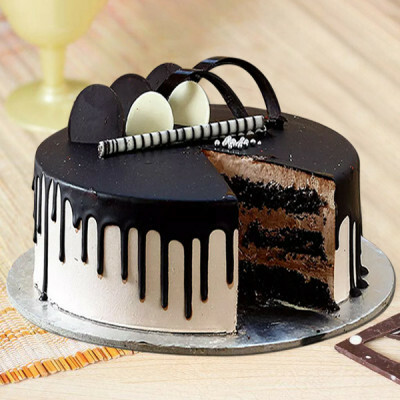 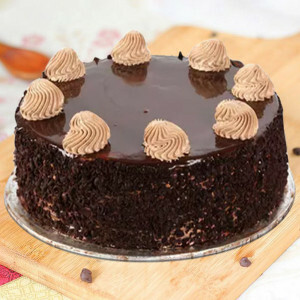 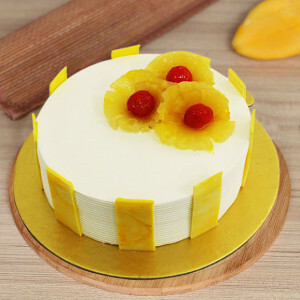 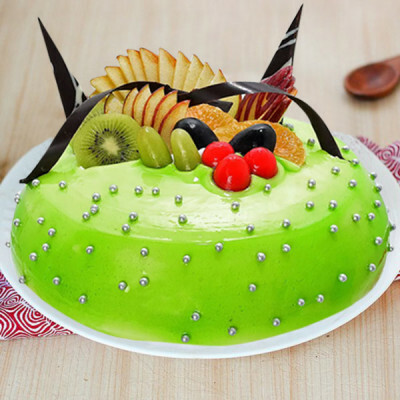 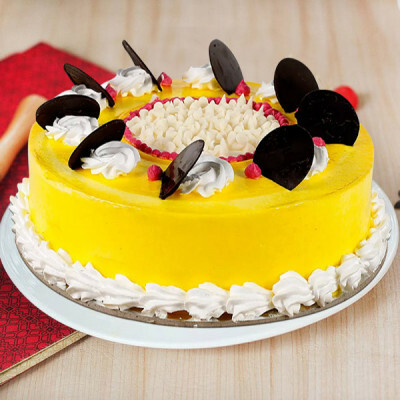 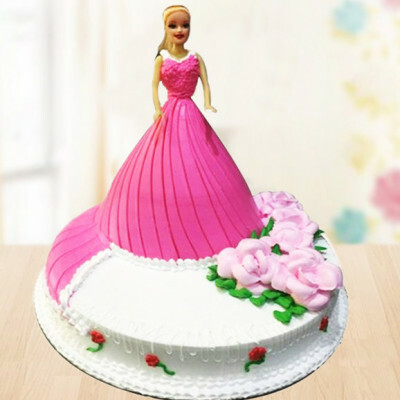 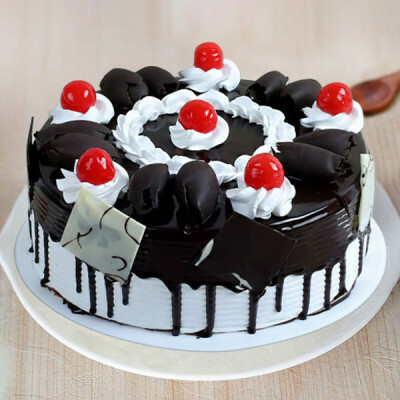 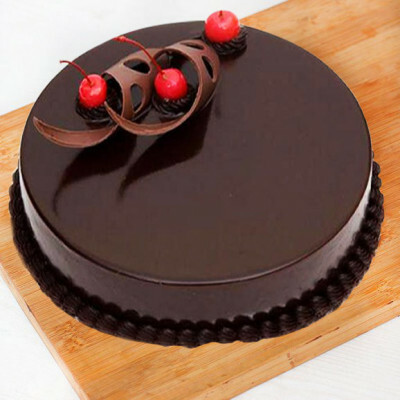 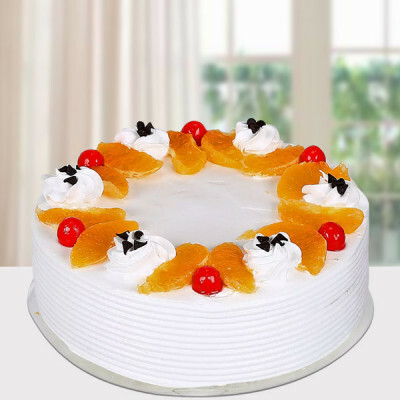 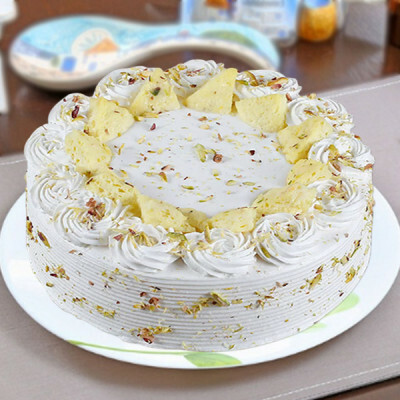 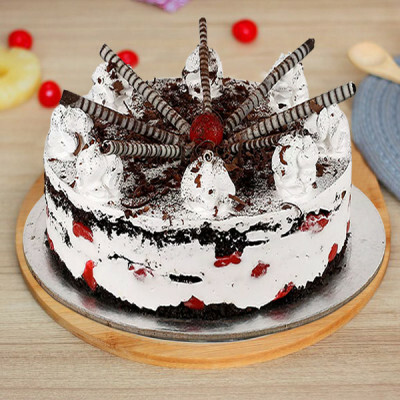 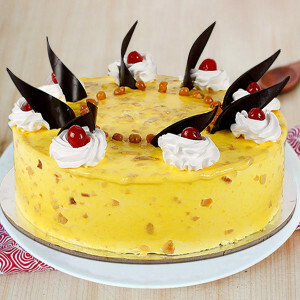 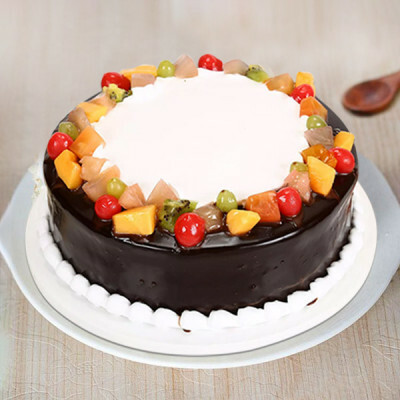 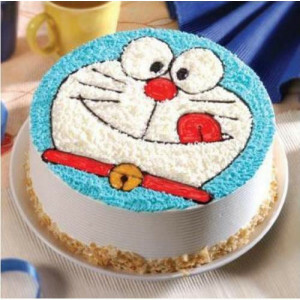 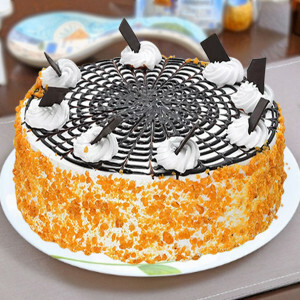 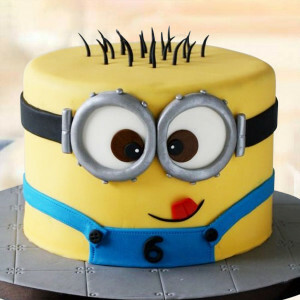 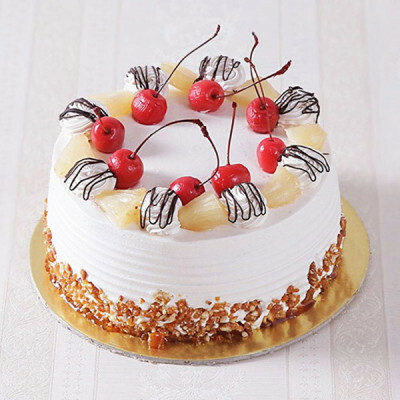 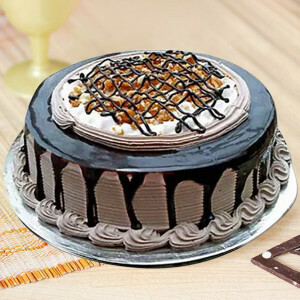 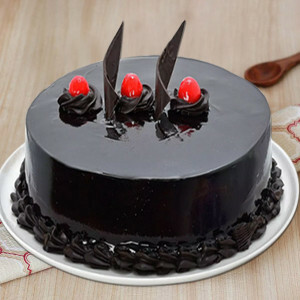 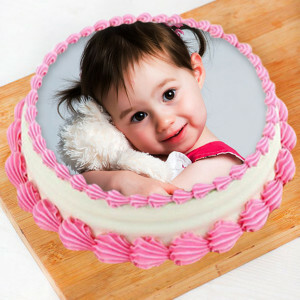 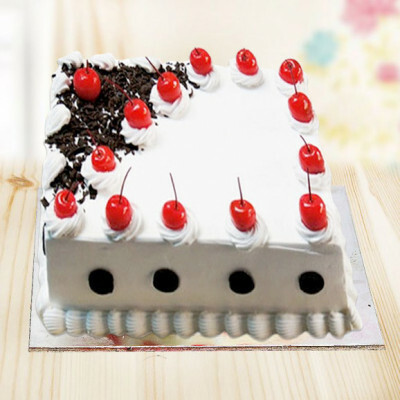 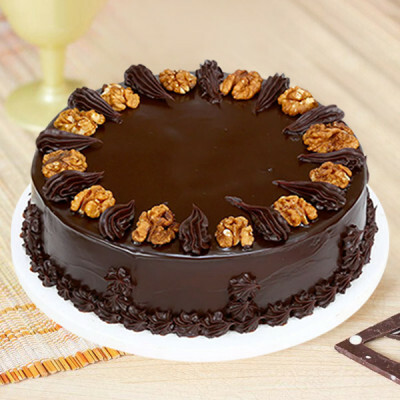 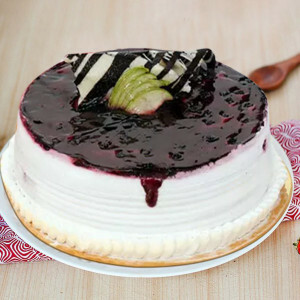 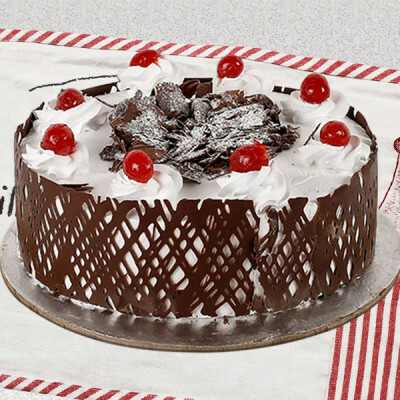 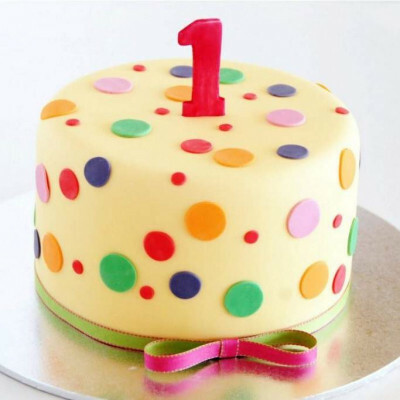 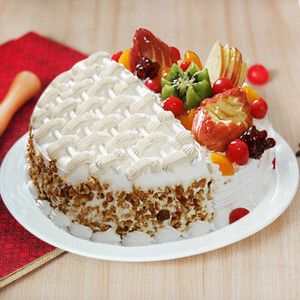 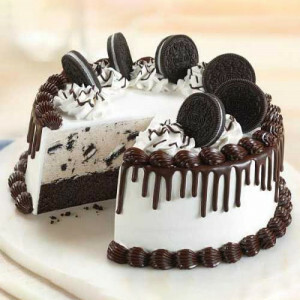 Send fresh, delicious cakes that very day with our same-day or within 3 hours with express delivery services anywhere in the Hollywood of India. 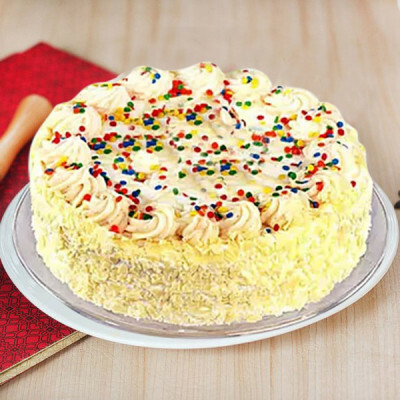 Get delivery anywhere in the city, including Bazargate, B.P.T. 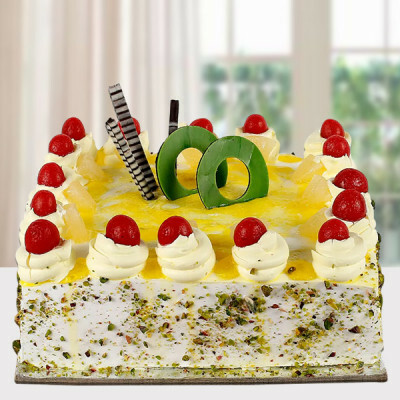 Colony, Asvini, Malabar Hill, Bharat Nagar, Falkland Road, Dockyard Road, and Agripada. 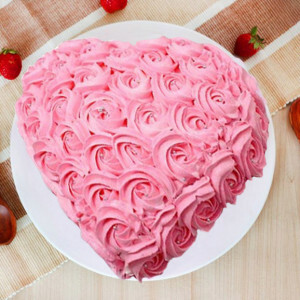 Order their favorite cakes in any flavor in heart-shape and other designs that they will love, and include their favorite Valentine Flowers, gifts, chocolates, and more with the combo.